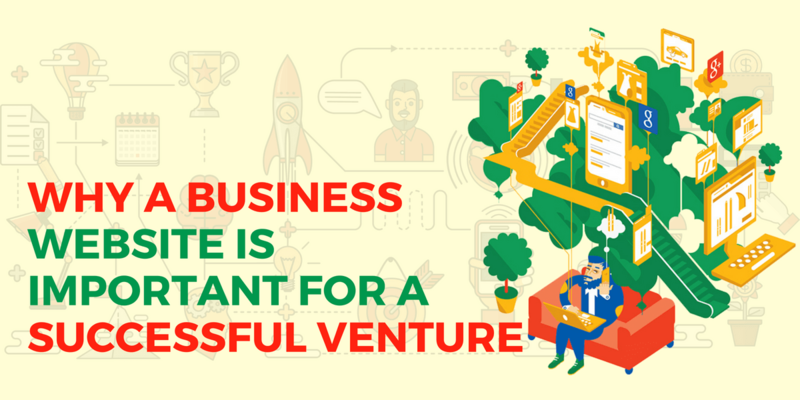 Are you trying to build a successful business? Do you have a good business website then? If you answered ‘No’, then you are a losing out on valuable customers and all the benefits that come with having an own website for your business. The world is going digital! If your prospective customers can’t find you in the digital space, it is as good as having a nice cake with no one to eat! Nowadays, from big brands to small-scale companies, everybody has a website to carve out their own space in their niche. They understand the importance of a business website and the advantages that come along with it. It’s high time to get onboard and get some of that online action for yourself! Why Should I Need My Own Business Website? 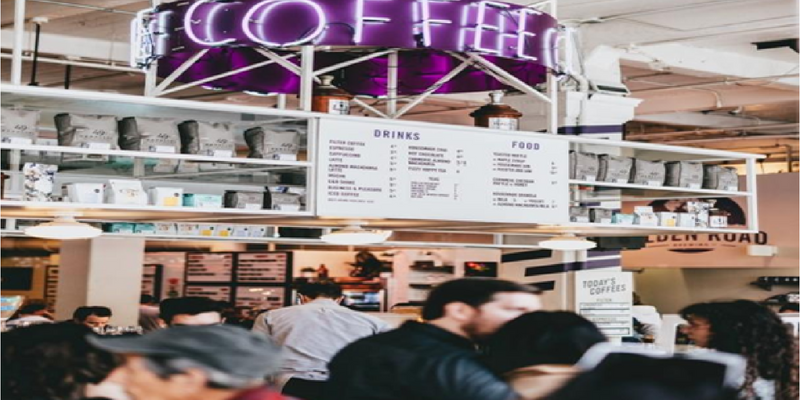 Which will be easier for your customers: drive down street by street and inquire about every business or get online, sit back, research and get all the information in much less time? The answer is obvious, isn’t it? When your customers search for your related business online and yours is not among them, then can you imagine the number of customers you are missing out every day? A lot such customers wouldn’t even know the existence of your business. The most obvious reason to have your own website is to get more customers for your business or more like not losing the customers that you could have gained. While almost all of the large companies have their own website, according to a survey conducted by Clutch in 2018, nearly 64% of small businesses have a website and among those who don’t have a website, nearly 58% are planning to build one by the end of 2018. It shows that more and more businesses are realizing the importance of the website and the revenue that it could bring to their business. When you have a business website, it becomes easier for you to create interest in the minds of customers about your business and on the other hand, it becomes easier for the customers to discover and know more about your products or services. As a portfolio showcases a person’s works and achievements, a website does exactly that for a business. Customers are more convinced by seeing the level of credibility your business has. To build up and show your credibility to the prospects, a website is the best place. You can include options for customers to leave a review and a rating for your website and request your customers to do so too. When new people visit your website in search of your services, it will be easy to convince them to subscribe to your service or buy your products. 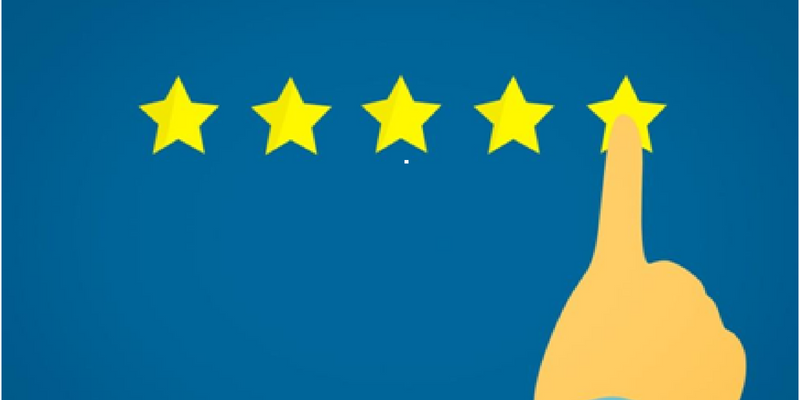 According to a recent survey, nearly 90% of consumers read online reviews before visiting a business and 88% of consumers trust online reviews as much as personal recommendations. When you don’t have a website, to begin with, you are losing out on all these customers. All your marketing and advertising will be greatly simplified when you have a website. When compared to the costs that you need to spend on offline marketing and advertisements, the cost of a website is much less and it gives you a major advantage in tapping the benefits of digital marketing. Wherever you advertise your business online, it ought to lead back to your website because that’s where a consumer wants to look and come to a decision before taking a plunge. Moreover, the cost of digital marketing is much less and it could create a constant flow of leads for a long time that you can collect and use it for future marketing purposes too. Look at a website as an investment – it can multiply your sales by folds and the cost you spend on it will look negligible when compared to the revenue you bring in. There is a lot of cheap website design services company that can help you out to create a website that portrays the best of your business and reflects what it stands for. If you can hook your customer’s interest in the first seven seconds, then you have more chances to convert them into sales. 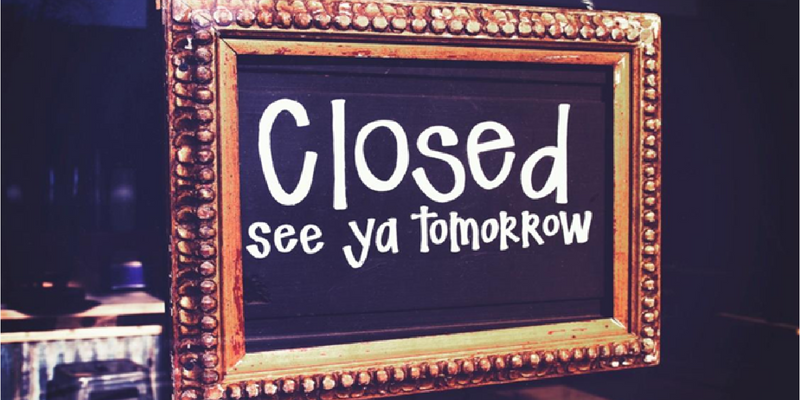 Your business will be closed after working hours but your website doesn’t. A website is present all throughout the year 24X7. If people want to know more details about your business irrespective of the time, day or place, they can know everything instantly. On the other hand, when you don’t have a website, you are missing out on all those customers. If any of your customers have any queries regarding your website, they can easily send in a message through your website and you can provide them with instant answers. You can also have a section for frequently asked questions on your website so that customers can get some of their doubts cleared immediately without any extra efforts. You can also include map directions to your physical store so that interested ones can easily come and visit. 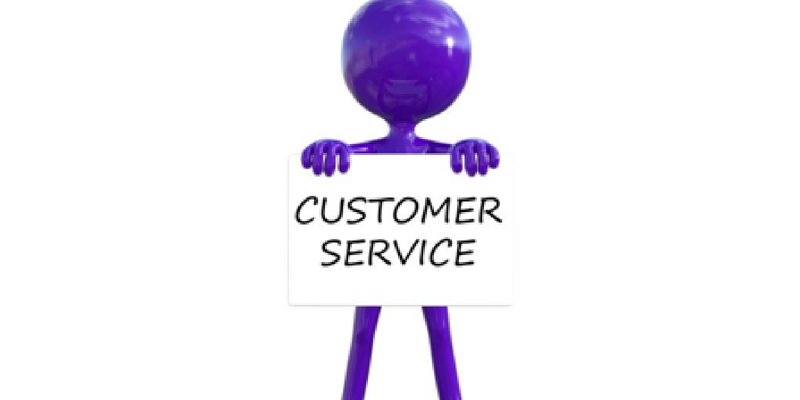 You can get feedback from your customers too and further try to improve your services. All this will improve the customer experience and all these interactions will help you to build a better relationship with them. 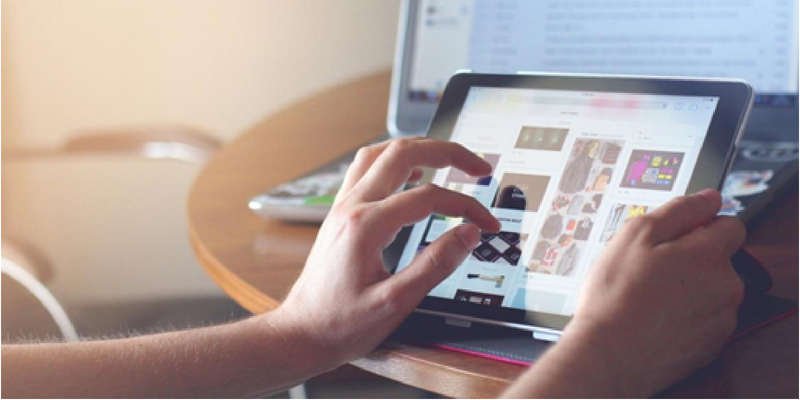 A website can work wonders for your business! Creating a decent website with the right design and content will go a long way in getting you more leads and thereby sales. If you already have a website that is dormant without any use, it is time to dust it out and revamp your website. There may be many reasons why you had abandoned your website but the most common reason is not getting what you had expected. That’s where the importance of website development comes in. Make sure to hire a good website development and website design agency to get your customers interested and you will be all set to pull in customers.